With the holidays approaching so comes the topic on how much to tip the people in your life that that make your life easier. Here are some holiday tipping tips to make the task easier. Why Do People Give Holiday Tips? 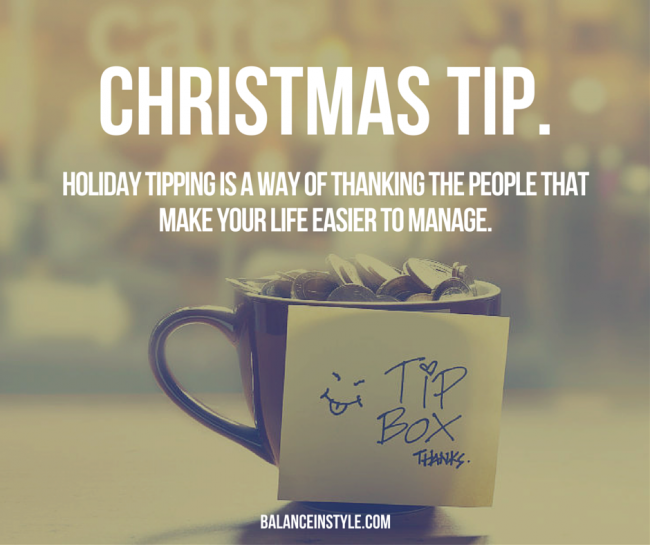 Holiday tipping is a way to say thank you to the people in your life that make your life run smoothly. It’s an opportunity to show appreciation them and note what a difference they’ve made for you throughout the entire year. A survey of 1300 people showed that majority of people say they tip simply because they want to say thanks for a job well done. Another 17% do it because it’s expected, and 6% are afraid of not getting good service next year. A good rule of thumb is to tip people that you don’t tip any other time during the year. But figuring out who to tip can feel overwhelming and you might start to feel like Goldilocks wondering what is too much and what is too little. To help, we put together an easy A to Z guide. It lists all of the people you may rely on throughout the year. Examples of people who help you with your dependents are babysitters, other child care workers, dog walkers, etc. 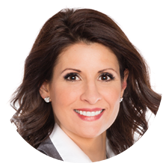 Those who offer you personal services include your hair dresser, manicurist, personal trainer, etc. And the people who help you with your home are your housecleaner, newspaper delivery person, lawn care worker, etc. Take the time to put your tip in a Christmas card and include a handwritten note of how much you appreciate their service. This goes a long way and adds a personal touch. The holidays are expensive, so if you find your budget won’t stretch as far this year you can still acknowledge good service with either a small gift or just a personal note of gratitude. Remember: You are tipping for service. So if you’ve received exceptional service, then feel free to adjust accordingly. Same goes if the service wasn’t superior – both will send a message.